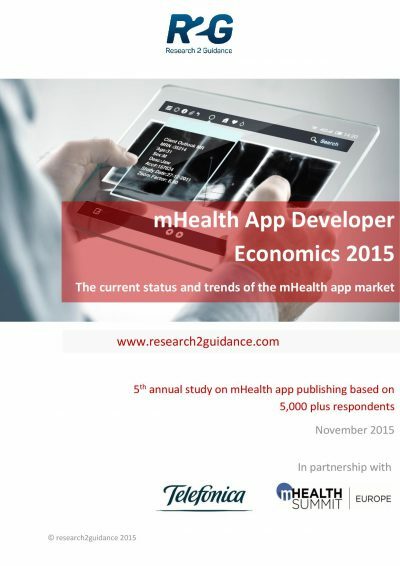 PDF Report: Benefit from the first-hand insights of 377 mHealth app developer worldwide. 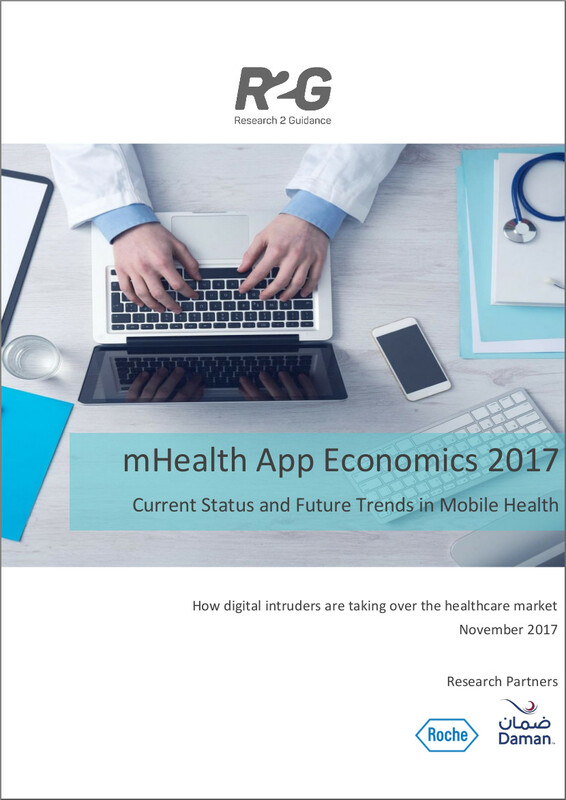 Get their views on which areas offer the highest business potentials for mHealth, the best mobile mHealth platforms, barriers and trends and much more. The global mHealth market survey conducted in late 2011 examines the opinions of both start-up companies and mHealth and traditional healthcare market players that have had experience publishing applications for a smartphone platform. The report “Global mHealth Survey: The Developer View” covers major questions about current mobile health market, and discusses hypotheses about market trends. See the preview for the Table of Contents providing details of the content included within the report. The report is 20 pages long and contains 15 figures. 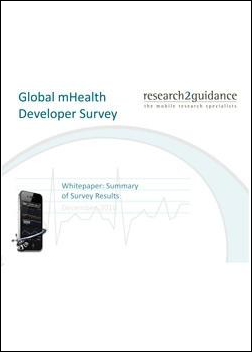 The “Global mHealth Survey: The Developer View” is a PDF Report: The global mHealth market survey examines the opinions of both start-up companies and mHealth and traditional healthcare market players that have had experience publishing applications for a smartphone platform. What types of therapy fields offer the best market potential for mHealth solutions? What are and will be the main target groups for mHealth solutions? What mHealth solutions offer the biggest market potential for medical professionals and patients? Which are the main players that will develop the mHealth market in the next 5 years? What are the main driving forces for the growth of mHealth in upcoming years? What are the biggest barriers facing mHealth in the upcoming years? What are the best distribution channels for mHealth solutions as of today and in 5 years’ time? What devices offer the best business opportunities for mHealth as of today and in 5 years’ time? What smartphone platforms offer the best business opportunities for mHealth as of today and in 5 years‘ time? How can the industry benefit from mHealth solutions? 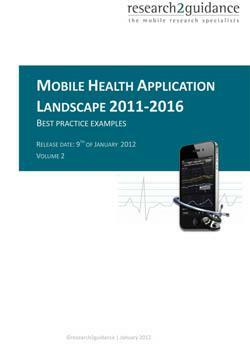 Some results of the survey are used in The Mobile Health Market Report 2011-2016.